If you need to create beauty salon WordPress theme for spa, salon, yoga classes and beauty treatment businesses, download from the list of the free examples available. To make the online presence felt to your customers, the premium quality themes which are highly customizable can be used to create a business-class website. All the templates have advanced functionality and are well documented. 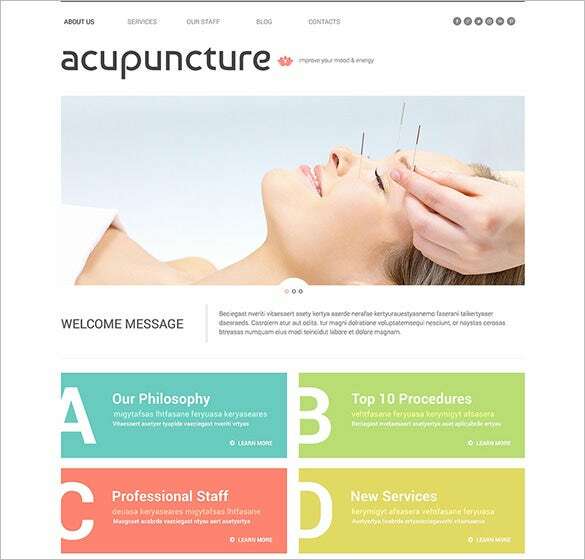 You can also see Massage Therapist WordPress Themes. 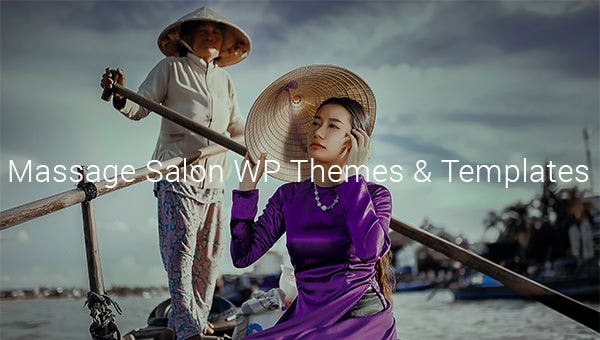 With fully 100% responsive design, easy to edit and built-in theme customizer, the Massage Salon Responsive WordPress Theme is a vital website theme for any salon business. The two-step installation is another noteworthy benefit. The power to access unlimited color schemes, the seamless drop and drag page builder along with video support multi-functional gallery lightbox, all make Beauty Spa & Massage Salon WordPress Theme perfect for the websites relevant for niches such assalon, massage and healthcare centers. The most amazing beenfits brought to you byMassage Salon WordPress Template are that it is absolutely editable, available in several languages, comprises of in-built customized themes, Plus, you can enjoy free updates for a lifetime, and can quickly install the theme using it’s superb 2-step installation feature. As a responsive website template, Modena is apt for small business ventures like parlors, salons, and fitness centers etc. 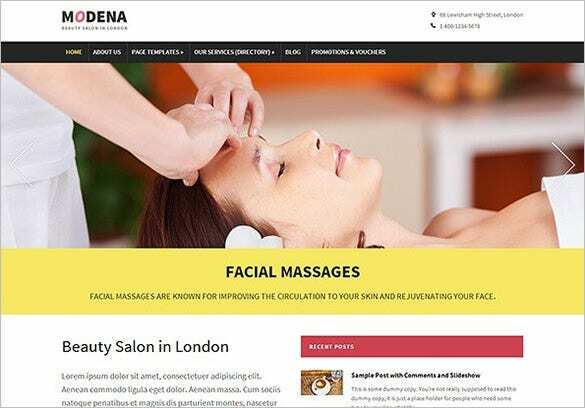 As a responsive website template, Modena is ideal for your salon website development needs, and comes with add-on features such as multiple color styling, WooCommerce Support etc. 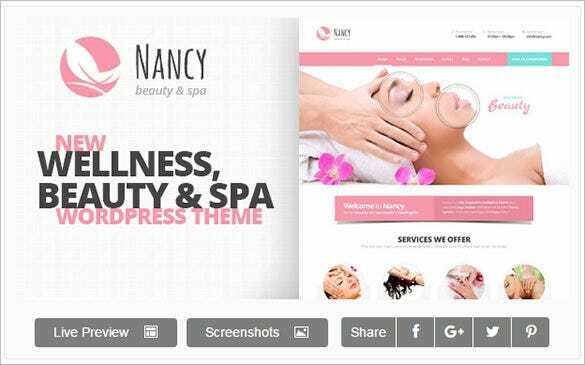 Nancy is a multipurpose WordPress template ideal for websites for salons, parlors, nail art services, healthcare services etc. It offers attractive design layout and cool features. Its responsive design ensures your website content will be accessible across all devices, without any layout glitches. The typography, colour scheme, section placement, slider sizes can help to create a powerful admin dashboard. The multiple layouts are all mobile friendly and are 100% responsive. The homepage styles can be augmented with the free plugins which can optimise the website.